Get ready to send your Kerbals to the Mun on consoles! 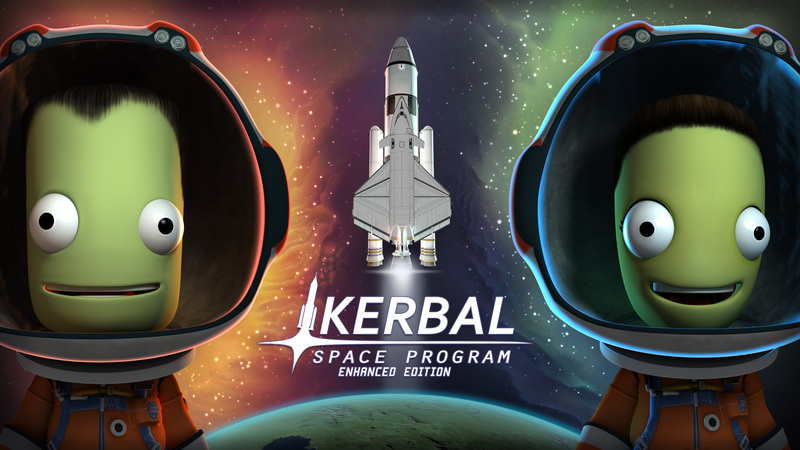 The Kerbal Space Program Enhanced Edition is coming to Xbox One and PlayStation 4 this January. Stay tuned for more details on the Enhanced Edition, including a completely reworked user interface, new controls, and more. See more info on Kerbal Space Program on our Portfolio page, and stay up-to-date on all things KSP on Facebook, Twitter, and on the Kerbal Space Program forums.